Recently, I had a zipper malfunction on a great dress. The hidden zipper completely split open and the only way out of the dress was to pull one side of the teeth out of the zipper, by brute force. There is no way to repair a zipper when it splits, much less when it is ripped apart. Busted Zipper – Now What? If the dress was cheaply made, or starting to look worn, then I would consider repurposing the fabric. There are so many great ideas for fabric; hair accessory, fabric covered picture frames, pocket material, quilts/blankets/pillows and other home decor, children’s items, reusable grocery bags, and so much more! And there are a ton of craft projects with zipper teeth, perfect for my broken dress zipper. If the zipper head or top came off, but the teeth are still in tact and functional, then you can replace the zipper slider head. Typically, the head breaks off of jackets or boots. 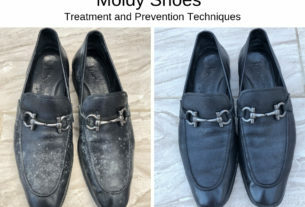 A clothing tailor or shoe repair can usually fix either one! Often the zipper head an be replaced for less than $20. My dress zipper split. it was a cheap quality nylon zipper and a few of the teeth were damaged where I had to break out of my dress. Overall, this dress is great quality, no sign of wear, hidden side pockets, and fabulous – except for that pesky broken zipper. 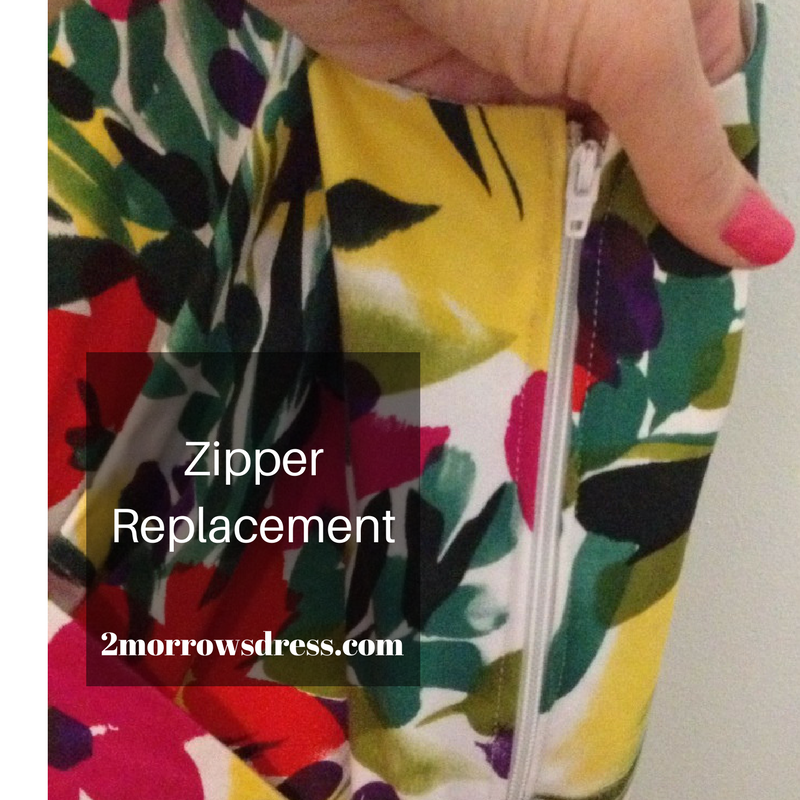 A new, good quality replacement zipper is approximately $2 – 6 (depending on length, nylon versus metal, if you have a coupon, or if it is on discount). And since I sew, it is totally worth replacing this zipper! Using my seam ripper, I carefully removed the stitches holding the zipper in place. 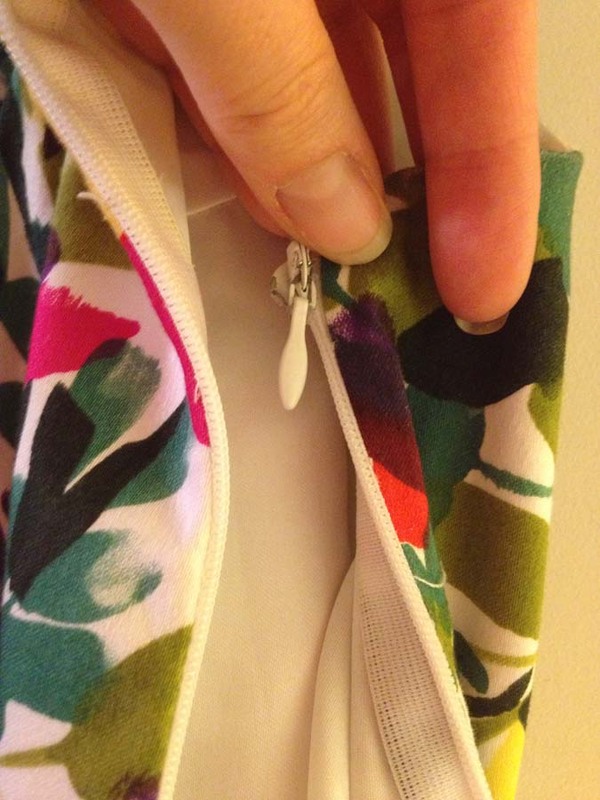 The broken zipper was not sewn into the lining, making this DIY project a snap! I pinned my zipper along the finished edge, then stitched the new zipper into place. The entire process took about 30 minutes, which included taking before and after photos. What if you do not sew, or it is a difficult replacement and beyond your skills? Take the dress to a seamstress or tailor and ask for a quote to replace the zipper. Then decide if it is worth replacing or finding an alternate use for the fabric. My guideline is if the alteration cost is 25% or less of a new replacement, then I will opt for the repair. Example, buying a new dress (even on sale) to replace my broken zipper dress would be at least $100, so I would consider paying up to $25 to replace the zipper (or other repair).